Ladies of London star Marissa Hermer grew up in southern California picking avocados from her grandmother’s tree. Weekends meant trips to the Newport Beach pier for fresh fish and bowls of granola baked in the sunny family kitchen. But everything changed when Marissa moved to London to be with the love of her life, a British restaurateur who prefers meat and potatoes to guacamole. A classic Sunday roast replaced her beachside BBQ, and sticky toffee pudding elbowed out the s’mores. But as she made her home in England and started a family of her own, Marissa didn’t want to lose her roots. 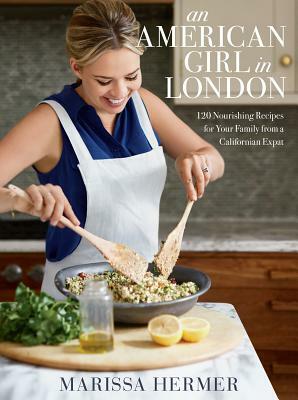 She began incorporating a bit of California into her recipes, creating homey British favorites with a brighter twist. Marissa Hermer owns Bumpkin restaurants in London and is the star of Bravo's Ladies of London. She lives in London with her husband and children.